WOW!!!! 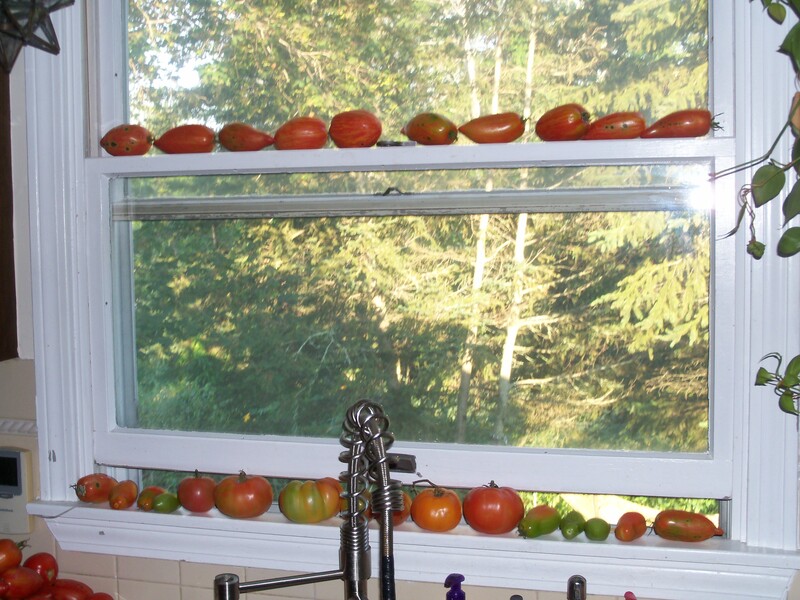 thats alot of tomatoes!!!!! !